Whatever happened to good old SMS? It seems that now a great deal of smartphone users are using Facebook messenger, Snapchat, WhatsApp and more instead of texting. Whether it be that those users have a texting limit or that internet messaging is slightly faster, these types of apps have attracted hundreds of millions of downloads. Facebook recently released “Poke” for iOS. This app directly competed with Snapchat with a picture messaging based service. Although it has a few other features, that is just about it. Today, Facebook started rolling out a Facebook Messenger update. In Google Play, version 2.2.4 brings “quick voice messages” and other improvements and bug fixes. Depending on how long ago you updated Facebook Messenger, Image Search is also a new feature. The voice messages feature allows you to quickly record a message and send it to any of your Facebook friends. This feature is similar to that of Voxer, the smartphone walkie-talkie. If you have something to say that words simply cannot describe, try leaving your friend an instant voicemail. The image search feature allows you to do a Bing Image Search and send that image in a message to your friend. 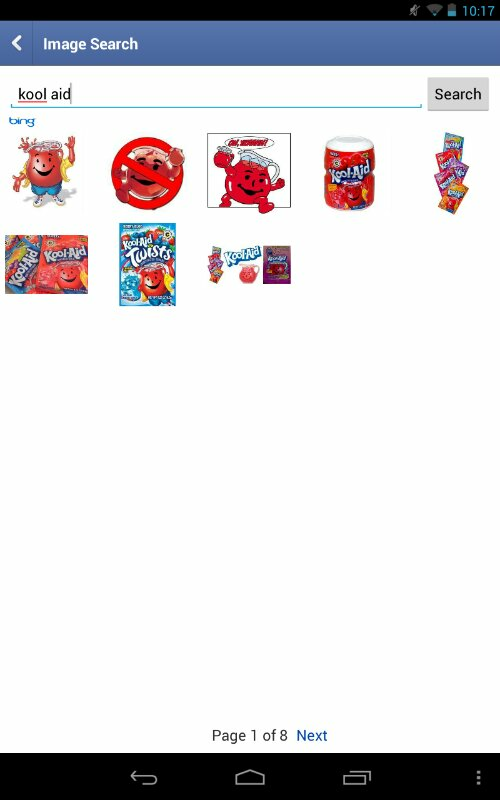 The only other way to do this beforehand with the Messenger app was to send your friend the link to the image or download it and then attach it. 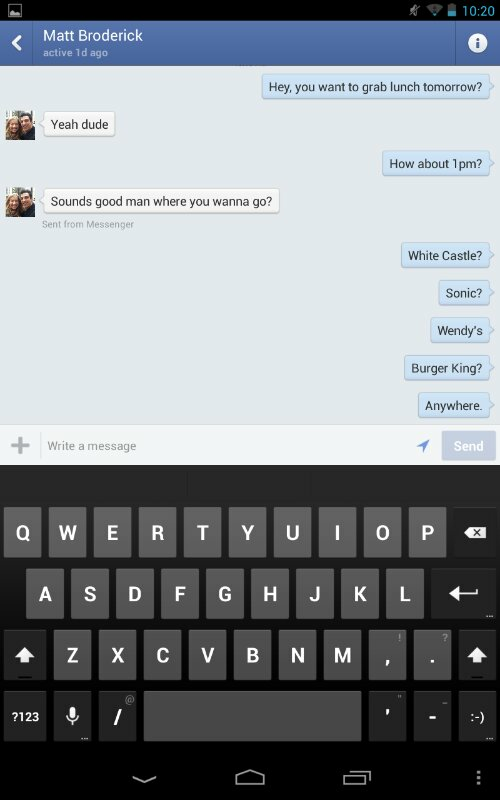 Now that Facebook’s messaging apps encompass all of the features (text, voice, picture, etc. 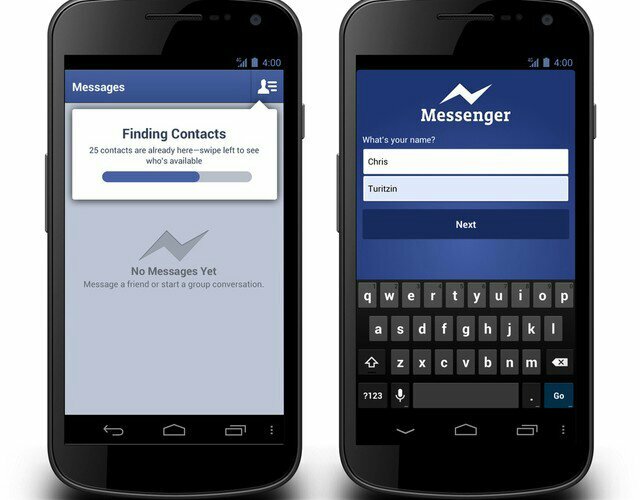 ), does Facebook control the new era of instant messaging? Do you think that Facebook was right to copy other apps (WhatsApp, SnapChat, and Voxer)? Let us know in the comments below.